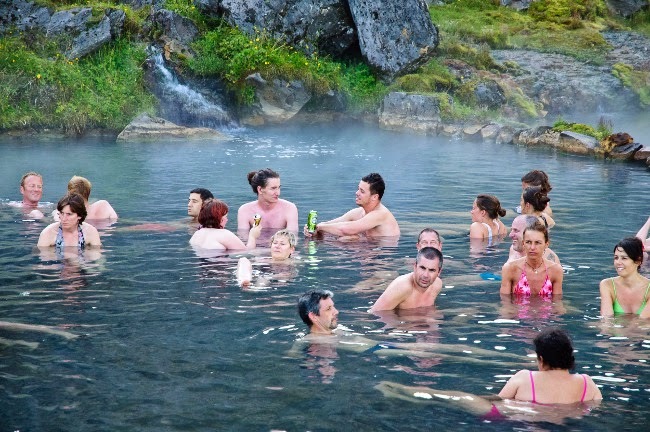 When coming to Iceland, there certain things that should be on every traveler's bucket list. The exciting glacier hikes in Vatnajökulll National Park and a thrilling Northern Lights hunt immediately spring to mind. 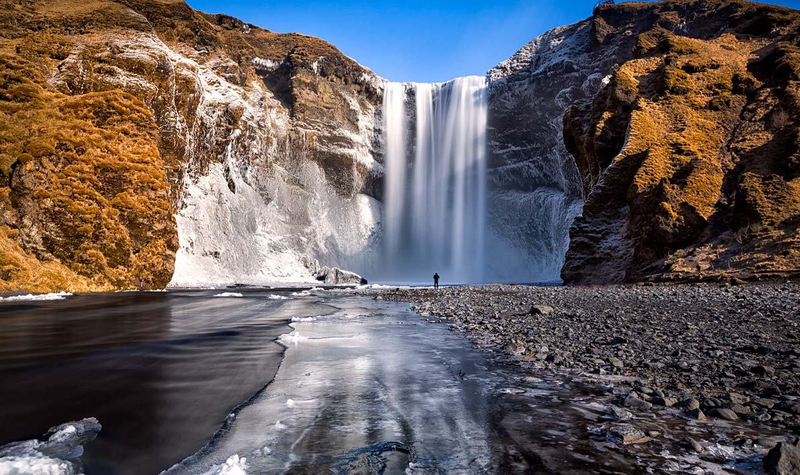 The country’s stunning waterfalls like Seljalandsfoss and many other natural wonders are another. But one of Iceland's most spectacular natural sights lurks below the surface of its Arctic Waters. Iceland's whales are among some of the country's most elegant and majestic creatures. With over 20 different species of whales in swimming in its seas, a whale watching tour in Iceland could be just the activity for you. There's a lot to discover about the gentle giants of the sea. 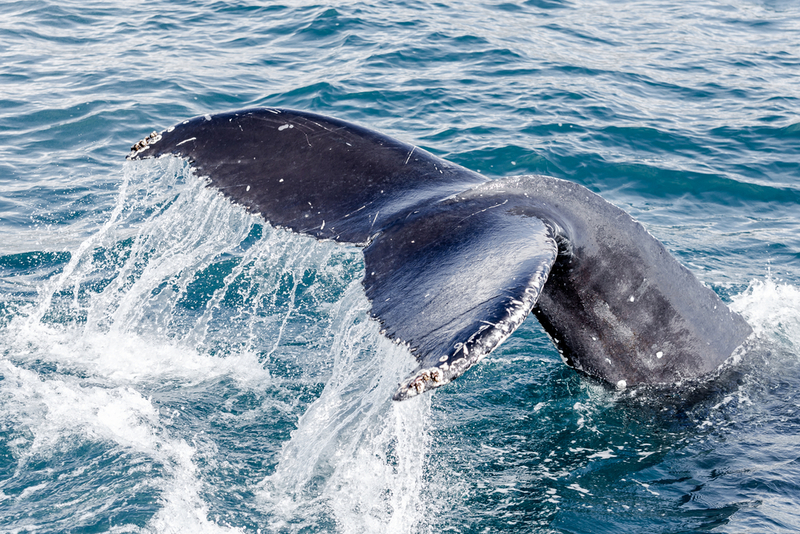 Do you know the difference between a humpback whale, blue whale, and a fin whale? You’ll probably see all three and more on a whale watching excursion. Not to mention dolphins, porpoises, and orcas. One of the best ways to get up-close-and-personal with these beautiful beasts of the deep is with a whale watching tour or excursion. You can head out to chilly waters in a large wooden boat that holds large groups of tourists or have a more intimate experience by taking a kayak out to sea. This option is definitely for adventure enthusiasts as the whales will come right up to your 2-person kayak. Imagine being able to almost touch a friendly humpback! 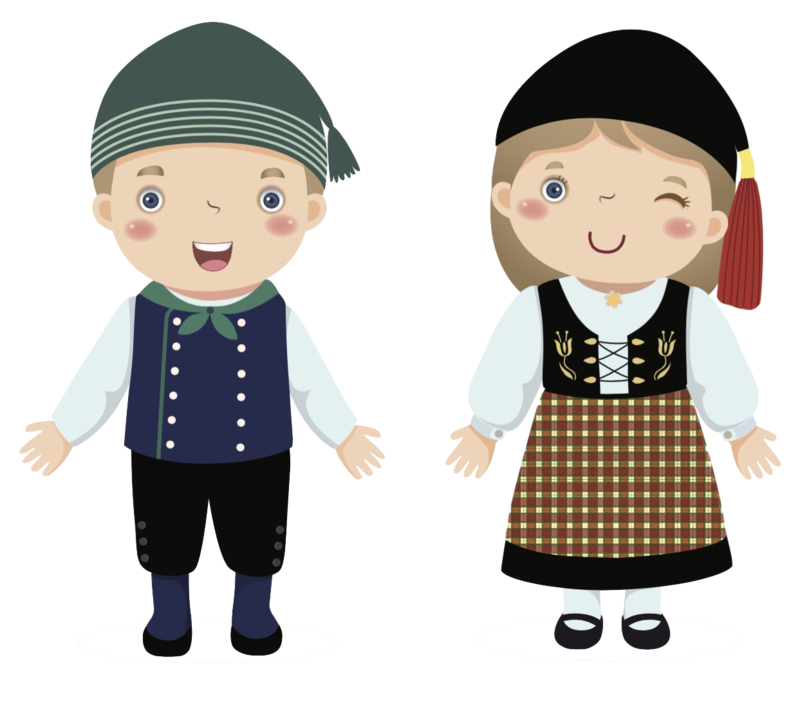 The more standard option is the larger group tours. You can watch the whales breach from a safe distance and not worry about them tipping over your vessel or causing too many waves. 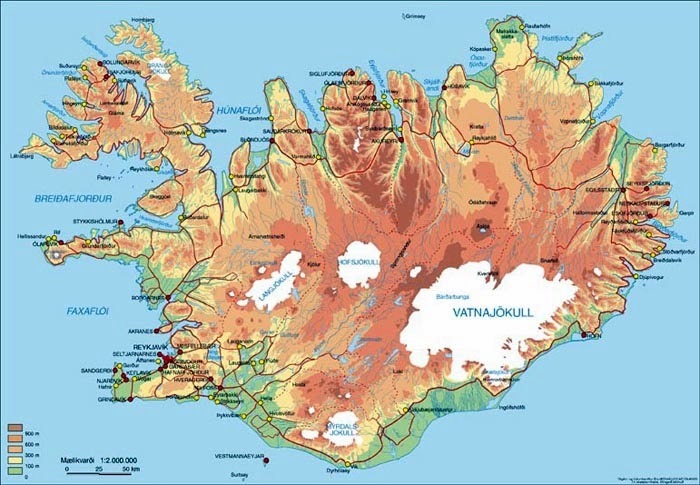 Where is The Best Place to See Whales in Iceland? 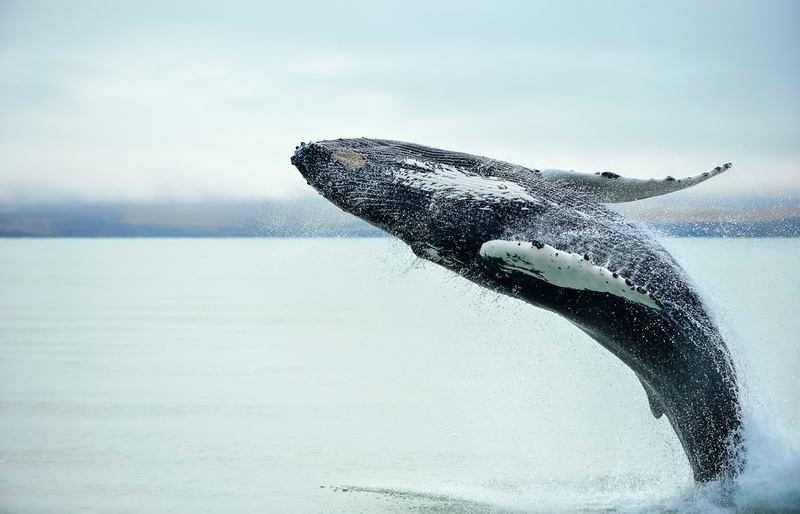 North Iceland is hands-down the best place for whale spotting in Iceland. 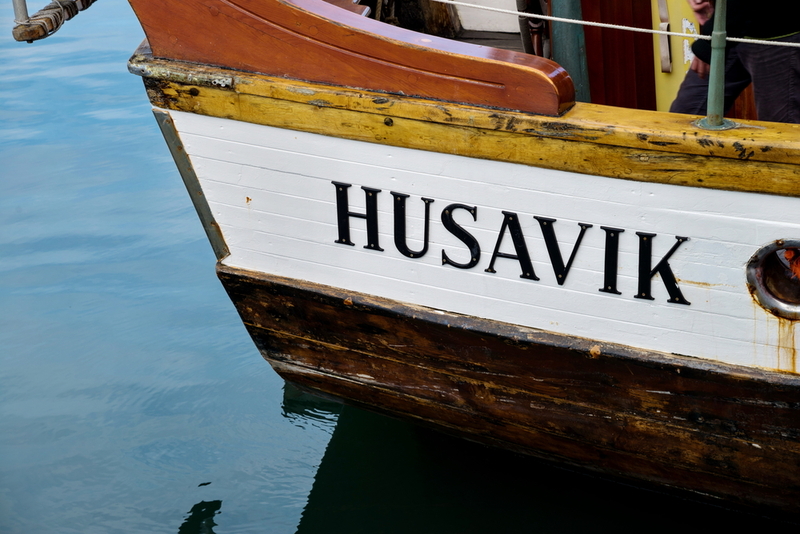 It is in this area of the country that you will find Húsavík. 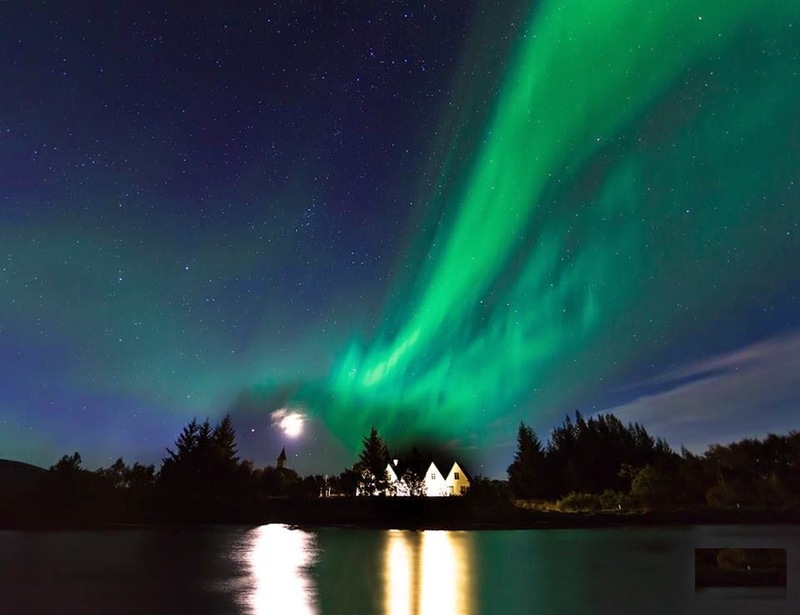 Not only is this town of just over 2,000 inhabitants the beginning of the Diamond Circle route, it's also considered the whale watching capital of Iceland. The municipality’s serene Skjálfandi Bay sees a wide variety of cetaceans swim in and out of its waters during the summer months. Whale watching boats start running in late March and finish their last tours at the end of October. 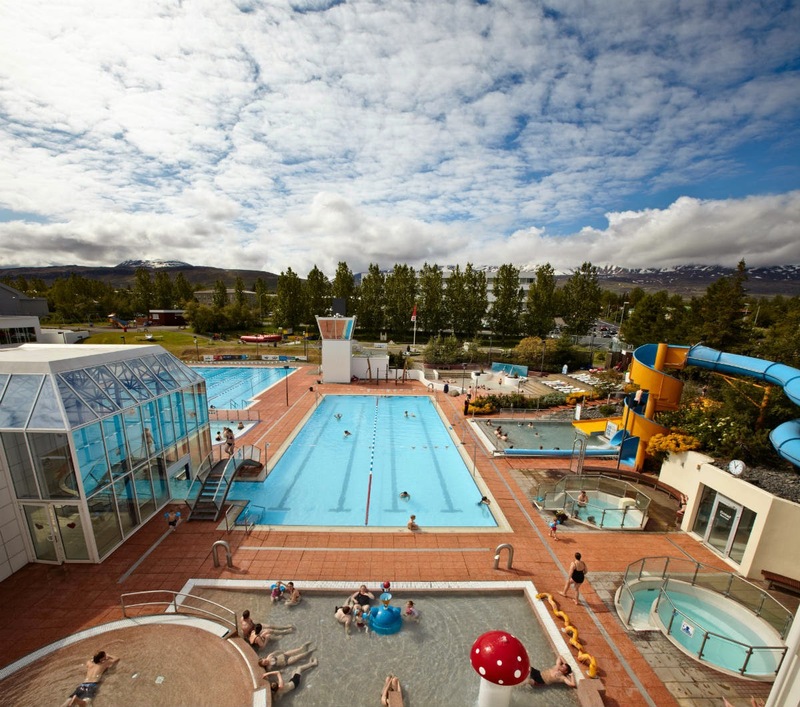 Akureyri, Iceland's second largest city and the capital of the North is also another great jumping-off point for your whale watching adventure. 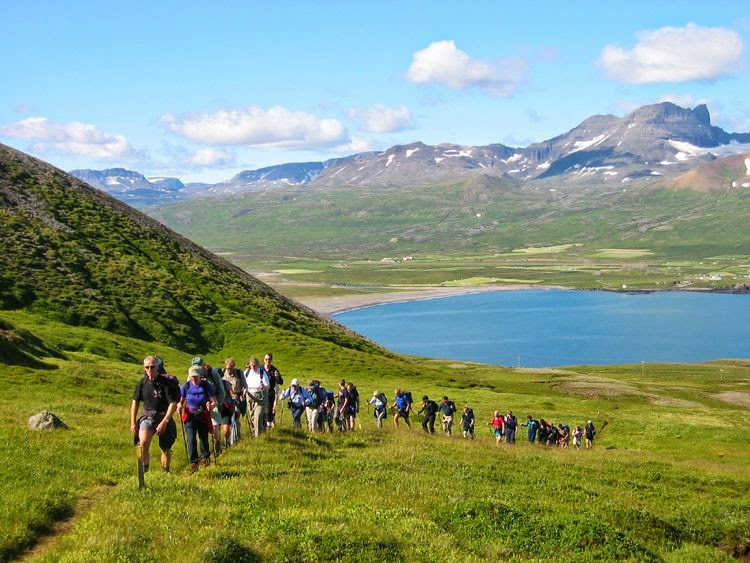 Nearby Dalvik is yet another port of call for would-be whale lovers. Orca fans will want to head to Snaefellsness peninsula in the west, as Shamu's cousins often frequent that area. Whale watching is also possible in Reykjavik, the country's capital. 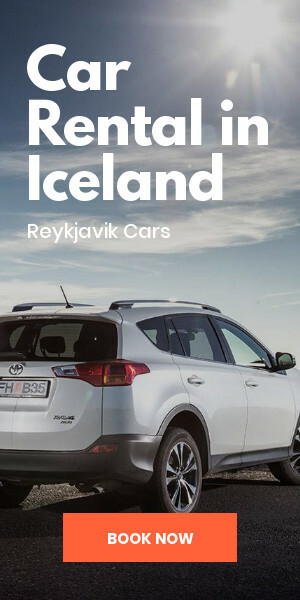 There are several whale watching tour operators in Reykjavik, so while the numbers may be more abundant in Húsavík, you definitely won’t miss out if you go whale watching further south. 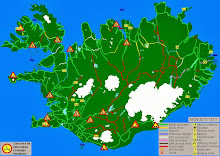 Tours run year-round in Reykjavik. When is Peak Whale Watching Season in Iceland? The best time for whale watching in Iceland is in the summer. June, July, and August are peak season and offer the best opportunity to see the largest number of species. 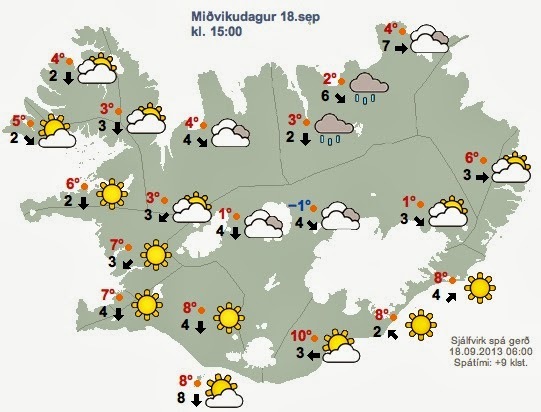 You can really start to see whales in Iceland in April and have a pretty good shot through October. Marine life fills the country’s coasts and the bays of it seaside towns. What Species Will I See On a Whale Watching Excursion? Iceland is one of the world's top whale watching destinations. It ranks right up there with Arctic Canada, Alaska, and Antarctica. So which aquatic species call the island’s waters home? The most common whale species you’ll see on whale watching excursions in Iceland are minke whales, blue whales, fin whales, sperm whales, humpback whales, killer whales. Harbor porpoises and white-beaked dolphins also tend to make an appearance in the Atlantic and Arctic oceans surrounding the island. A whale watching excursion in Iceland, whether it be via boat or kayak, is something you definitely don't want to miss during your trip. Seeing these one-of-a-kind creatures up close and in their natural habitat its a special experience that everyone in your family will enjoy. It gets wet out there, so just make sure you pack a good waterproof rain jacket along with your sense of adventure.